Everyday internet users are increasing rapidly and same applies to the cyber criminal activities but thanks to different service providers for increasing the security checks as well. Most of the banks provide the added security of getting a code in your mobile after punching in your user id and password that needs to be punched in along with other user credentials. 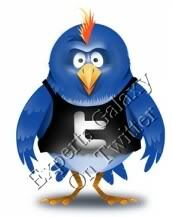 Email providers also started providing the same sort of functionality in one or another way. If you are using Gmail then you can simply opt in for the 2-step verification security, Hotmail is also one of the major email providers in the world and still there are many people who use it as their primary email address. 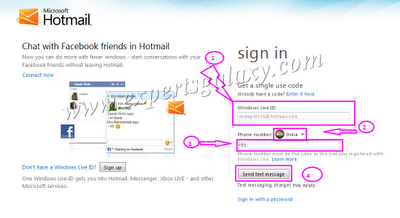 I also use it as my secondary email service as all my Microsoft services are linked to this account. 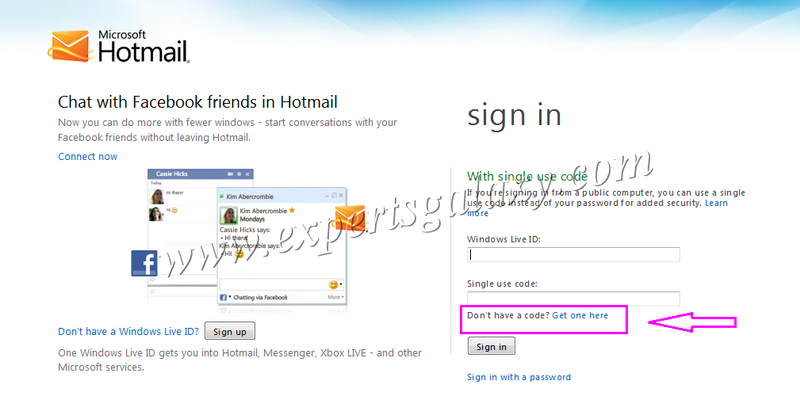 Hotmail also provides an option to get a password in your mobile phone just for one time use rather it provided this security feature few months before Gmail, so if you are using any untrusted computer like in cyber cafe or at someone`s place you can request for a single use password in your mobile phone. 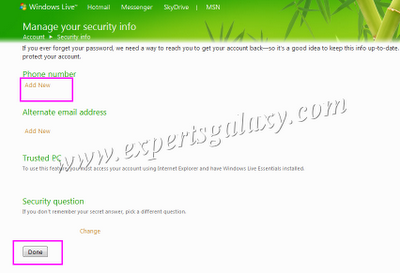 After using your email account, once you sign out of it, the received password becomes invalid. This is also a good security feature even if its not a double layered security. 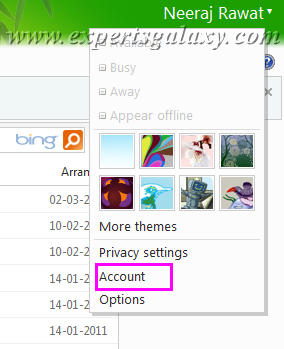 2 ) Now under the account security title, click on manage option. 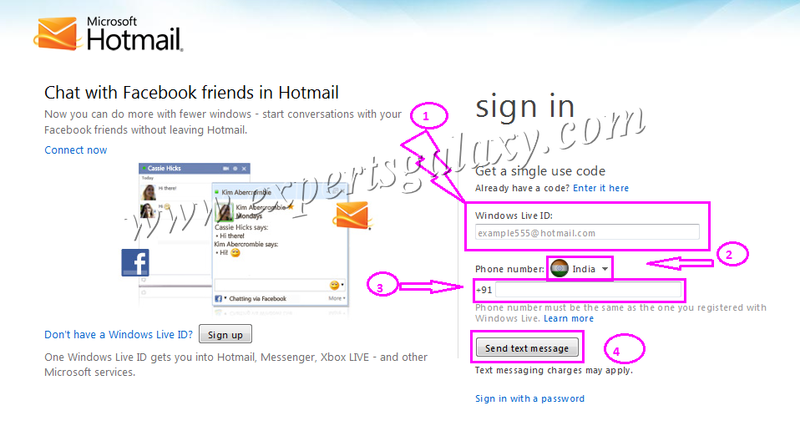 3 ) Now add your mobile number to the hotmail account by clicking on add new under Phone Number and then click on done. 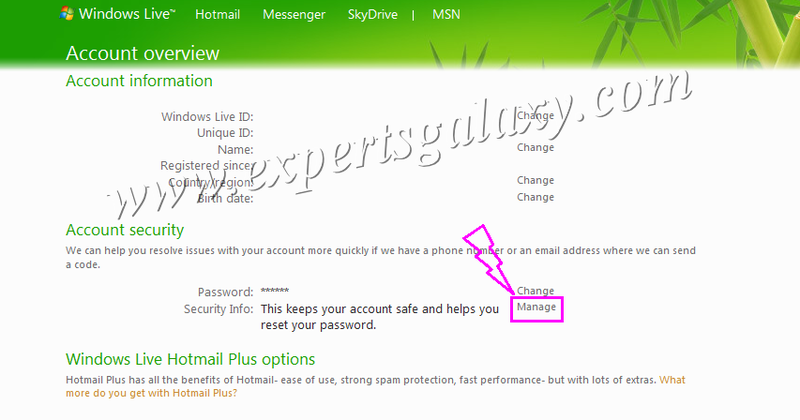 If you have added any alternate email address in your Hotmail account ( you should add one for security reasons ), they will send you a link to confirm the newly added mobile number. If you have not added any email, the phone number will be simply added to your email account. 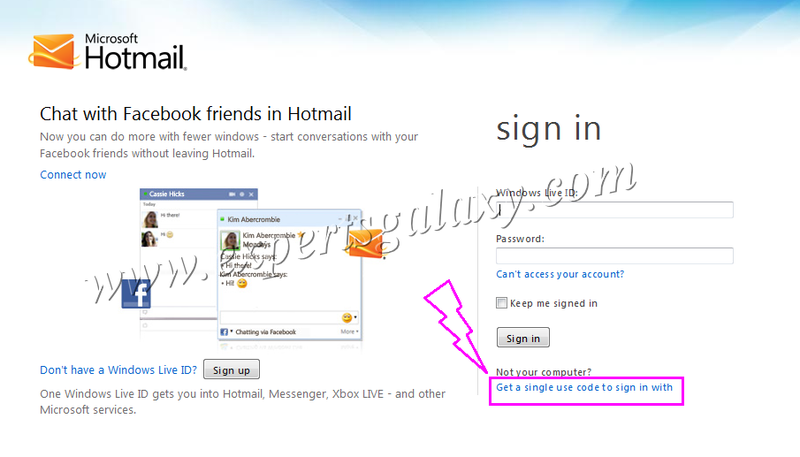 4 ) Now whenever you need to login from any untrusted computer to your email account, you should use the option of sign in using single use code as shown below. 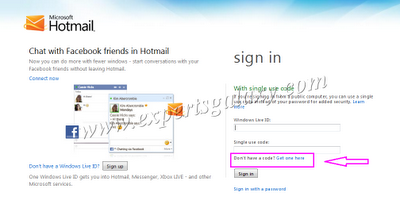 5 ) If you have the code use it else click on the option get code as shown in the image. 6 ) Type in your email then select the country from the available list, after that punch in your mobile number that you have in record of your email address and click on send text message. 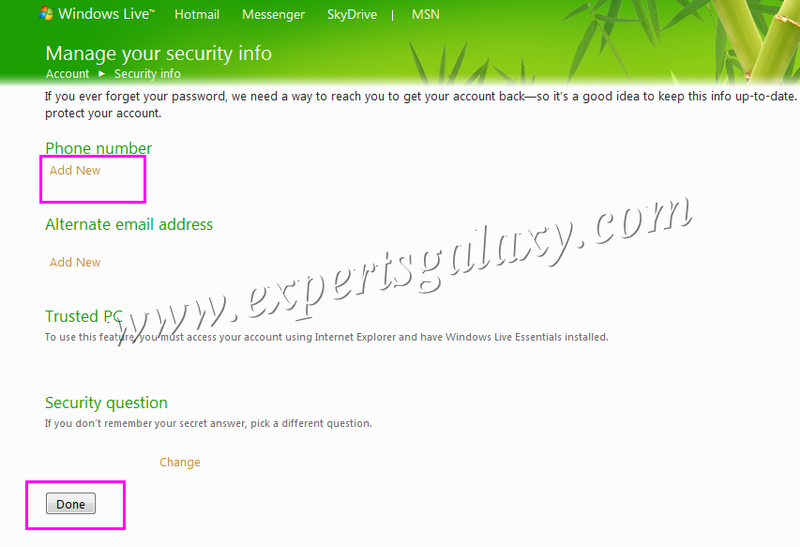 Within few minutes you will get the code in your mobile device to log in which is the one time password for your hotmail account. As soon as you login to the account, your one time password gets expired and you need to request another one to relogin. If you have added more than one mobile number in your email account then you can punch in any number in step 6 to get your one time password. The thing is anyhow if you will not be able to get the password in time, there is no other option to get the code either via email or a phone call. There should be atleast two options like Gmail so that if there is a problem in the working of one, an alternative option can be used to get the code.